For general information about this district, email rwdscr.cynthiat@sasktel.net. 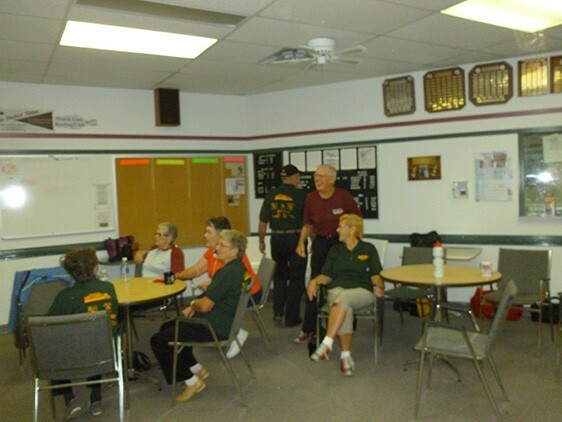 We are a group of 50+ volunteers promoting fitness, fun and fellowship in the Rivers West District. 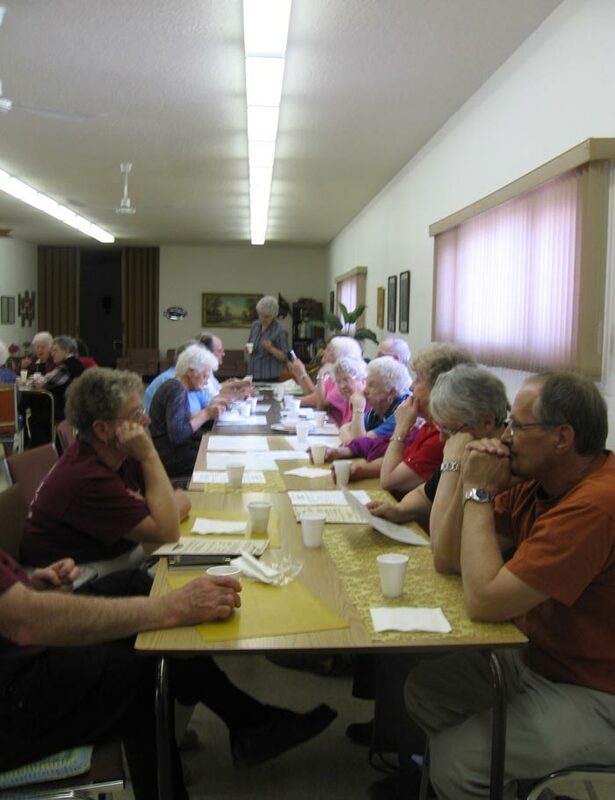 Our communities are as far north as Pierceland, Goodsoil and Meadow Lake and as far south as Kyle, Eston, and Kindersley. The SK/AB border forms our western boundary and the communities or Perdue, Borden, and Hafford form our eastern boundary. 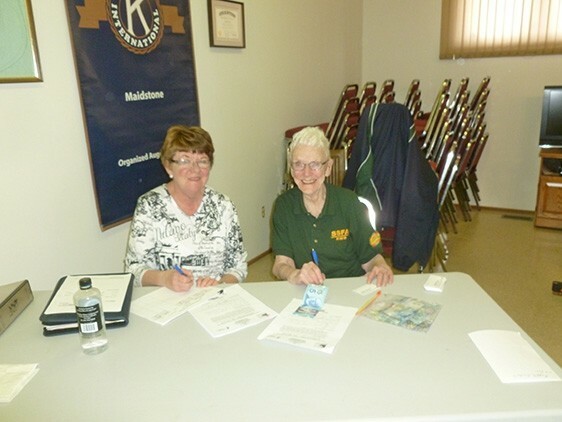 SSFA RWD membership (with voting priviledges) is open to Rivers West District residents 55+ years of age. 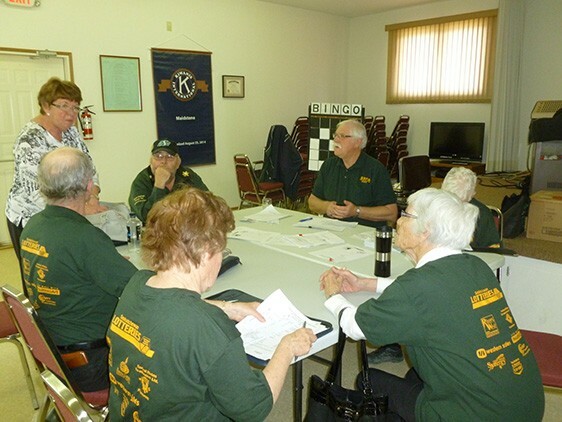 An associate membership (with no voting priviledges) is available to Rivers West District residents 50-54 years of age. 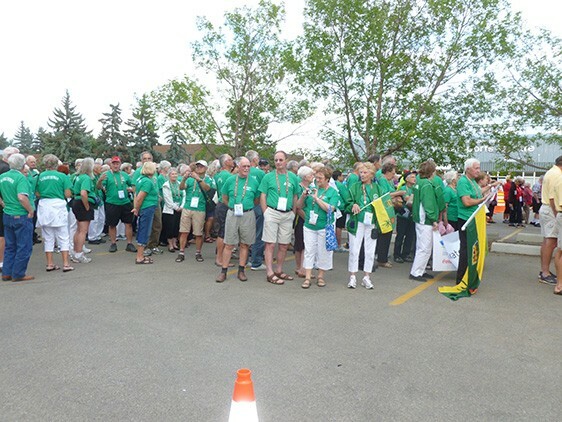 SSFA RWD invites residents of the district to become members. With a membership, workshops, clinic and Games opportunities become yours! Join today! The annual membership is $10. This includes the SSFA membership. 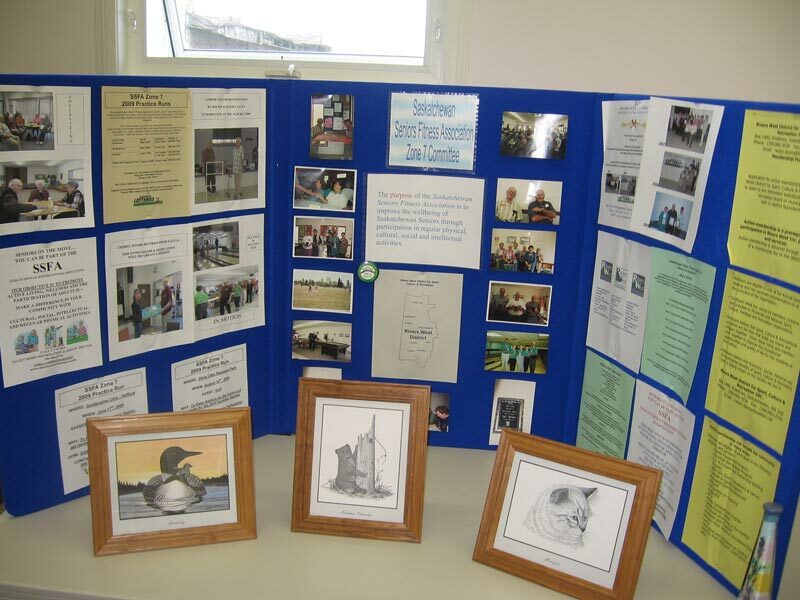 The membership year is April 1st to March 31st. 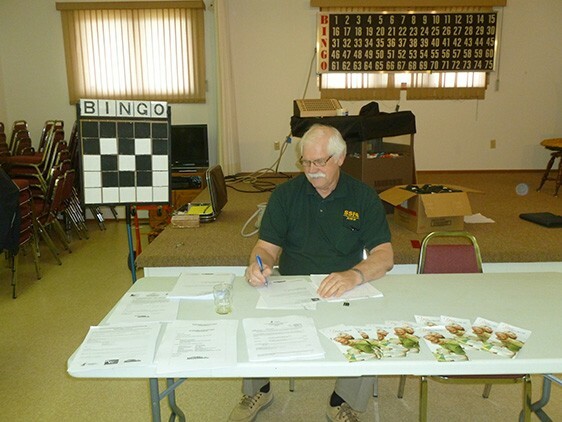 Memberships are due annually. 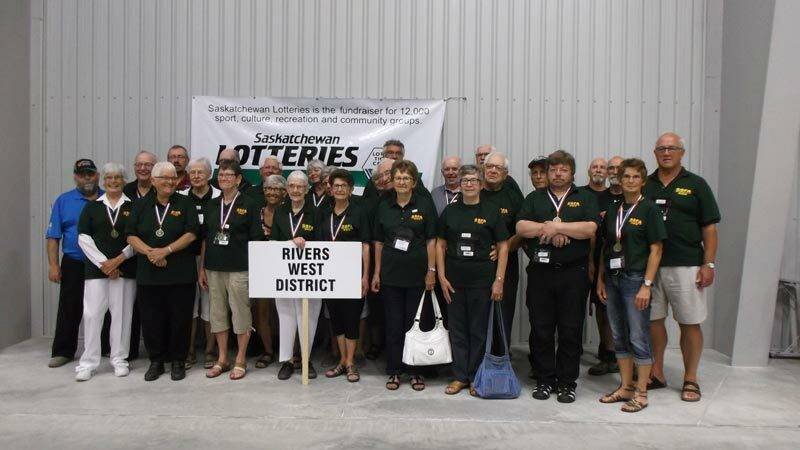 Inquiries or questions about SSFA Rivers West District can be made to rwdsrc.cynthiat@sasktel.net. Edna Foster passed away August 12th, 2018 at the age of 99 1/2 years. 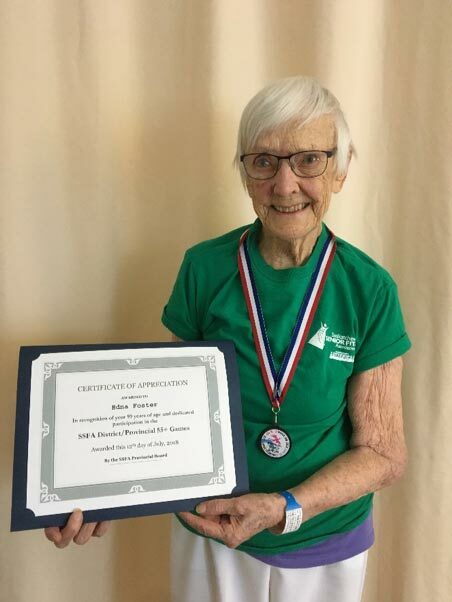 Edna was a long-time member of our SSFA district committee. 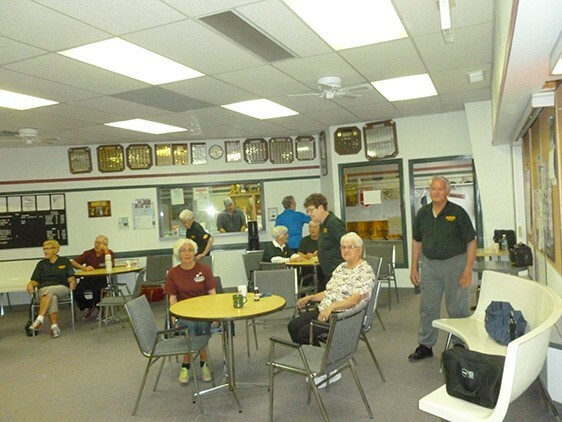 As an avid bowler, she regularly participated in the Senior Games at the District, Provincial and Canadian levels. 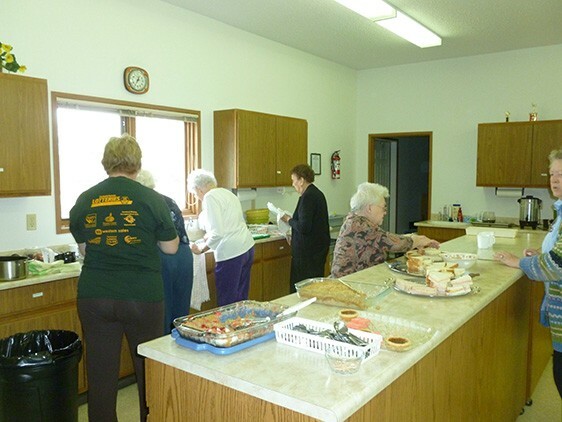 Edna was active, independent and loved by all. Her warm smile and enthusiasm will be sadly missed. "SSFA RWD Board of Directors THANK YOU for your years of service on our board."